Our energy efficient windows are made from premium, pure virgin uPVC that helps keep your home insulated and is specially designed to be extremely strong and durable. The frames are filled with polyurethane insulating foam to give you the best protection from energy loss. Add to that the ability to custom paint the exterior of your windows and the full catalog of designer options, and Our windows bring you the best of all worlds. We offer both dual- and triple-pane options with a variety of low-e combinations that meet or exceed ENERGY STAR requirements. 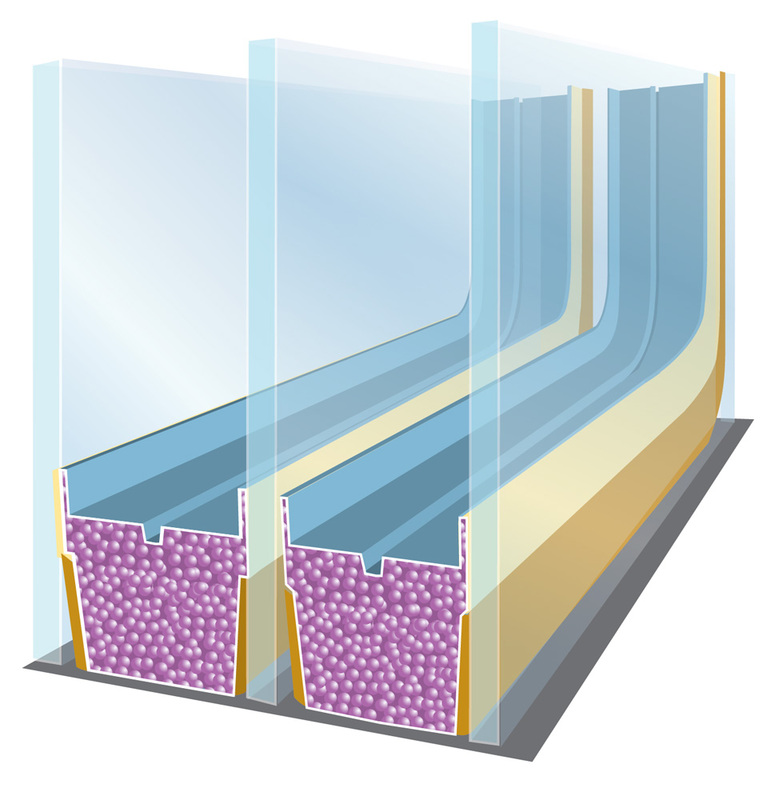 Some energy-efficient windows have argon, krypton, or other gases between the panes. These odorless, colorless, non-toxic gases insulate better than regular air by reducing the conduction of heat in the space between the panes of glass. Our windows are manufactured with a 90% argon or krypton gas fill, or come air-filled for high-altitude areas. To learn more about gas fill, visit the Efficient Windows Collaborative site, http://www.efficientwindows.org/gasfills.php. Our windows have a structurally sound, stainless-steel spacer with moisture-absorbing desiccant beads inside. This means that when tested under accelerated weather conditions, Sunrise glass systems outlast the competition. To learn more about spacers, visit the Efficient Windows Collaborative site, http://www.efficientwindows.org/spacers.php.